The scout experience is very wholistic. 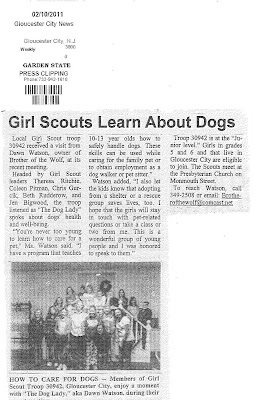 The girl learned alot about caring for animals. Dogs are not just cute furry creature but they are very helpful as well. 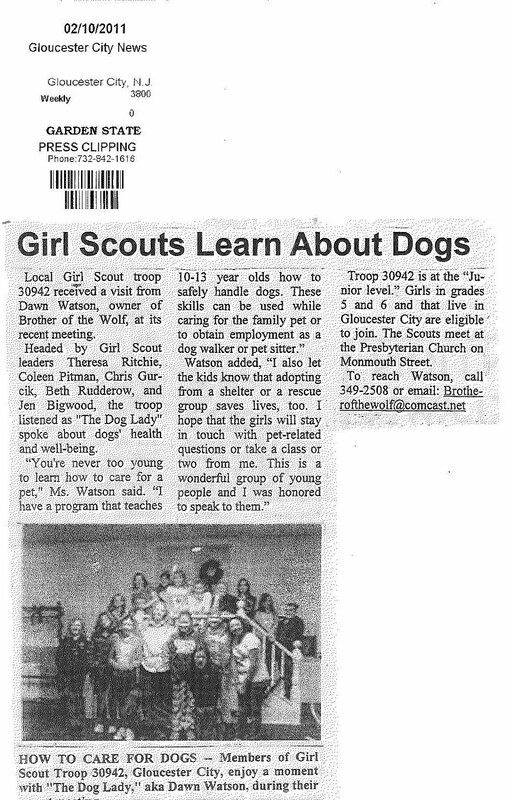 It's great to hear that girl scout were able to learn the importance of dogs in the community.